Contains ingredients from milk and soy. This product was made in a facility that also processes egg, peanut, tree nut, fish/crustaceans/shellfish oils and wheat products. Whey Protein Concentrate, Cocoa (processed with Alkali), Natural and Artificial Flavors, Salt, Xanthan Gum, Surcralose, Acesulfame Potassium, Lecithin. 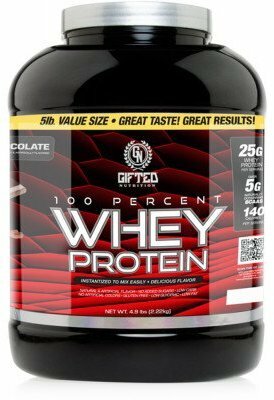 Whey Protein Concentrate, Natural and Artificial Flavors, Salt, Xanthan Gum, Citric Acid, Surcralose, Acesulfame Potassium, Reed Beet Powder (color). 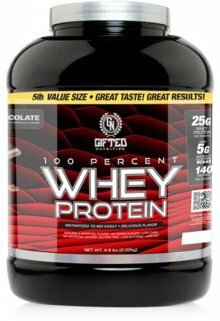 Whey Protein Concentrate, Natural and Artificial Flavors, Salt, Xanthan Gum, Surcralose, Acesulfame Potassium, Soy Lecithin.